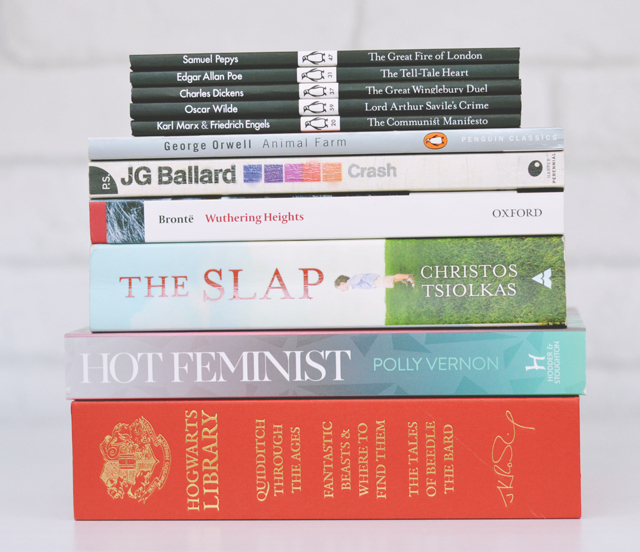 At the beginning of summer, I set myself a pretty ambitious reading target of 13 books and... well, it was a bit too optimistic, as it turns out. Nevertheless, let's take a look at the books I did read and see how I got on! 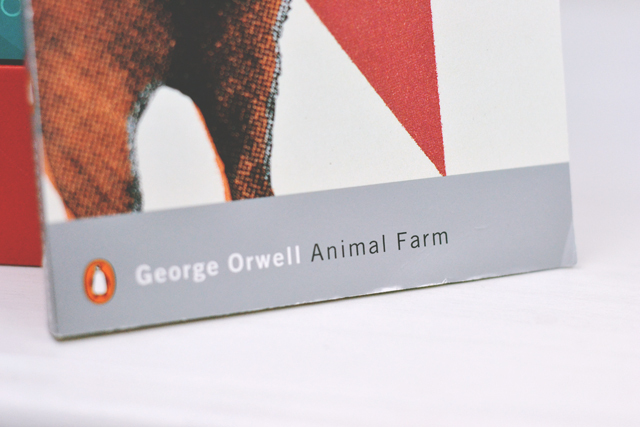 Animal Farm- A lot more interesting than I expected it to be! It also helped me understand Communism so there's that! Crash- I read this book years ago but couldn't remember anything about it. Although I can understand why it was shocking for its time, I just found it all quite dull. 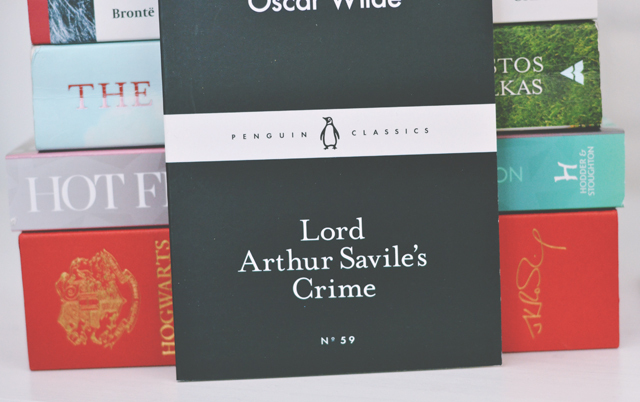 Lord Arthur Savile's Crime- As elegantly written as you would expect from Wilde. I love his work so much. 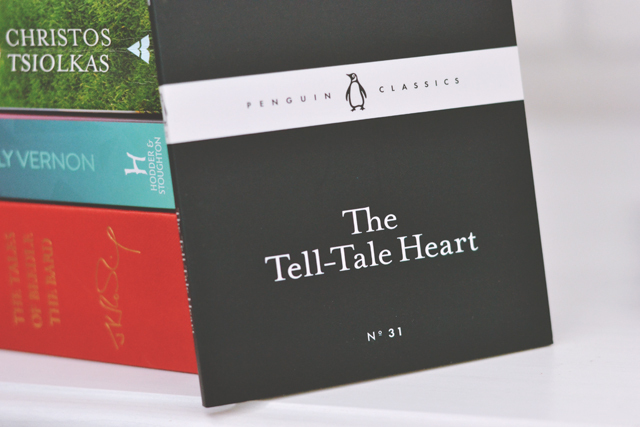 The Tell-Tale Heart- Turns out Poe is just as macabre as everyone makes out. Who knew? Hot Feminist- I loved loved loved this book. A lot. 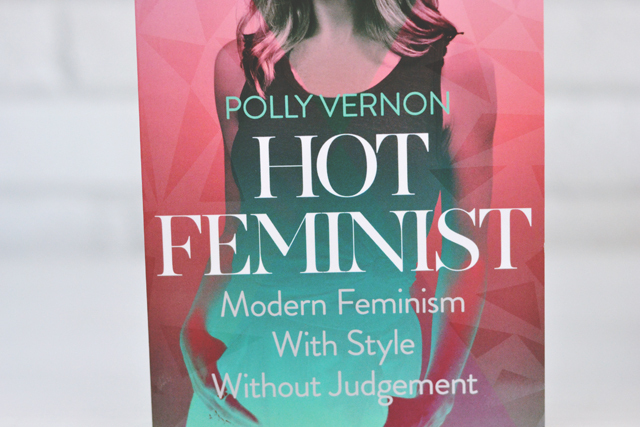 Read all my gushing here in my review of Hot Feminist. Wuthering Heights- I'm including this even though I'm still a couple of days away from finishing. Why did Bronte give all the characters the same names? Why? The Fireside Book of Death- This wasn't on my list as I didn't have it when I set my goals and I just couldn't wait until after summer to dive in. It's such a great book on the topic of death culture. 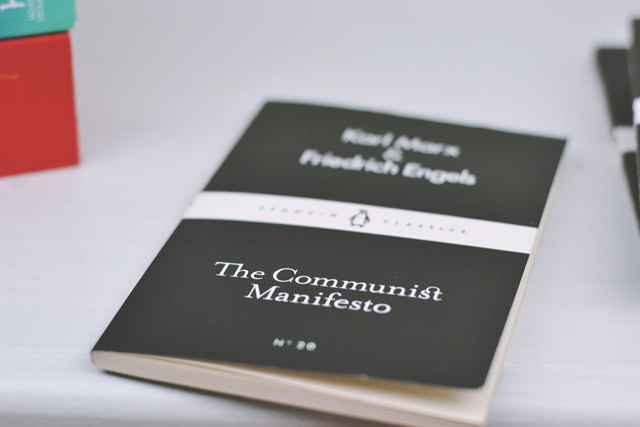 The Communist Manifesto- Well, now I've read Animal Farm, do I really need to read this? (I'm kidding. Of course). 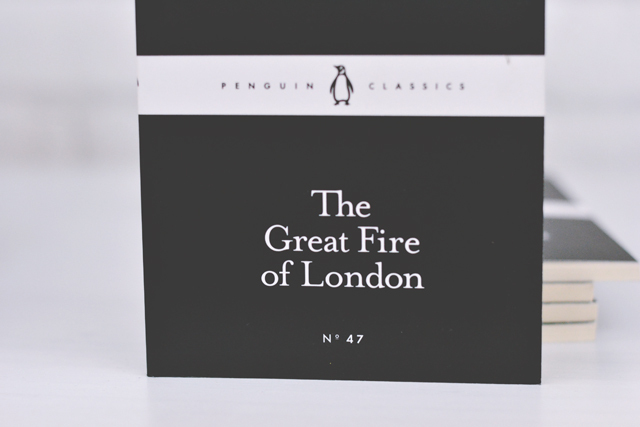 The Great Fire of London- One day, Sam. One day I will read your diary. 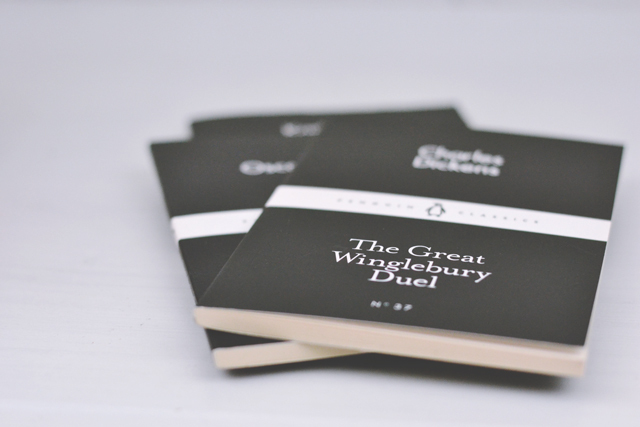 The Great Winglebury Duel- To be honest, I'd forgotten this was on the list! Hogwarts Library- I might delve into these once I've finally finished Wuthering Heights. I could do with a little magic in my life. 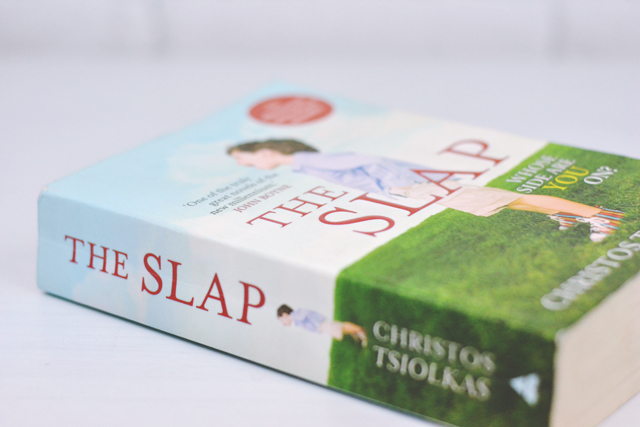 The Slap- Of course I put off the thickest book until the end and ran out of time. Because what else would I do? Memo to self: Next summer, more than one book a week is probably not doable. I'm telling you, my eyes are bigger than my... eyes. That saying doesn't really work in a reading context, does it? Animal Farm is great! 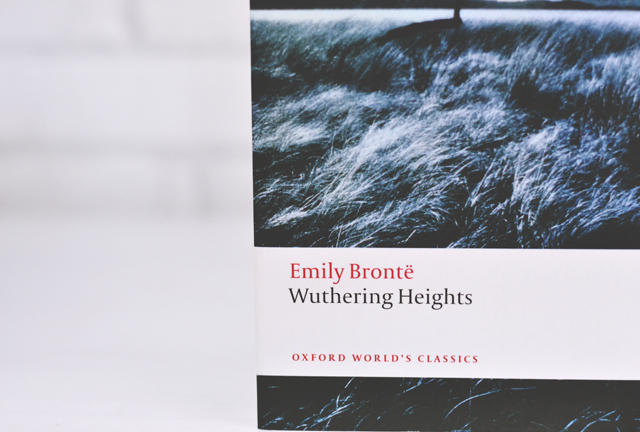 I've never read Wuthering Heights though - I need to rectify that! Oh my goodness, you read so quickly! 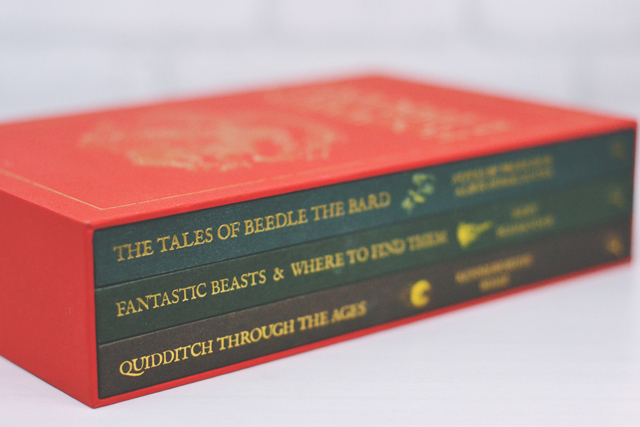 I'm such a slow reader, so I'm very jealous haha. I love Orwell and Poe, and have had Wuthering Heights on my to-read list for about 5 years now! Loved this, will you be doing a winter reading goals? I'm beginning to feel the same way, about my eyes being bigger than my eyes. My reading goal this year was to read 85 books, and I'm not even halfway and it's September. Eek! 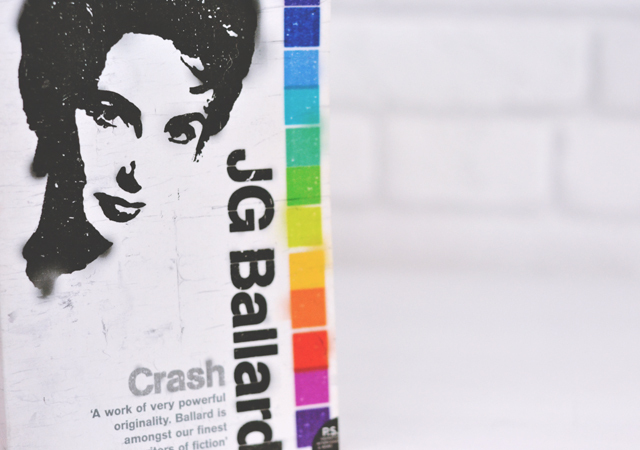 ohhh gosh, Crash is one of my favourite books! Can I ask why you found it dull? I just found it repetitive and it felt like it was trying too hard to be shocking. I know it was a different time when it was published so maybe I'm just desensitised by the sort of shock literature we have now.